If you have recently decided to get a gun to protect yourself, where do you start? Where can you get all your rookie gun questions answered without feeling stupid? In this episode, I discuss my own journey from “anti-gun person” to an enthusiastic gun-owner. Then I am joined by Bob Mayne, NRA firearms instructor and podcaster at the Handgun World Podcast, to answer some questions and to tell the first-time gun-buyer where else to get their basic gun questions answered. We also discuss some good info on how to find firearms classes and trainers, and how to get a permit to carry a concealed weapon (CCW) in public. 2018 Traveler’s Guide to the Firearm Laws of the Fifty States by J Scott Kappas, esq. Gun Laws By State 2018 Edition: Reciprocity And Gun Laws Quick Reference Guide (Volume 7) Paperback – November 7, 2017, by Bryan L. Ciyou, esq. These books, websites, podcast, and our audio discussion, are not definitive on all the safety and legal rules that may apply to you, so do your own research and stay on top of the legal rules that apply to you in your location. Also, take gun safety very seriously. 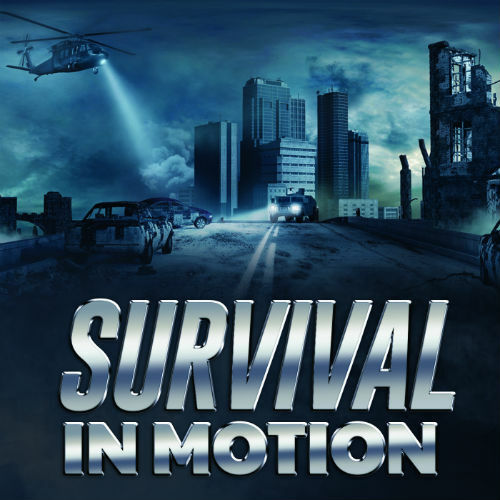 Please stay in touch with the Survival In Motion podcast, and with Author Cal Wilson, by subscribing with your e-mail address, and by subscribing to this podcast by RSS, iTunes, Google Play, Stitcher or the other audio service providers. It would also be cool if you would leave a review for this podcast on iTunes or somewhere. Subscribe here for future book releases and author events. Cal Wilson is a Christian, patriot, gun-owner, and prepper. Wilson is a professional and has been involved in law enforcement for over 20 years. He lives in an undisclosed location west of the Mississippi River with his wife and various family members.